The deadline to file your taxes is April 15. 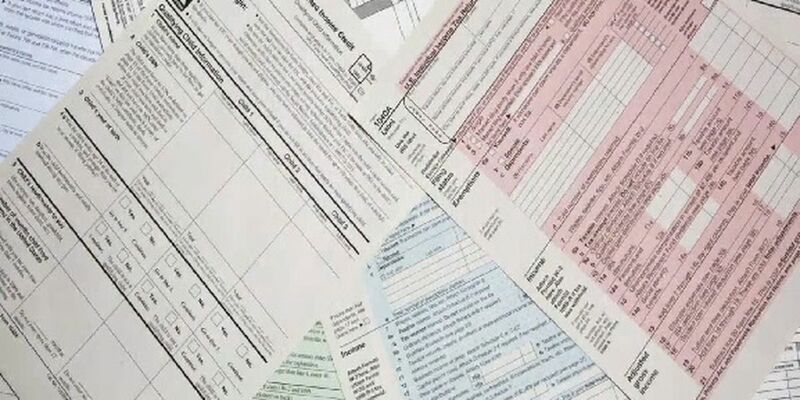 LAKE CHARLES, LA (KPLC) - Today, April 15, is the last day to file your federal tax returns. Tax returns are due by 11:59 p.m. today – but if you’re mailing yours, take note that the post office’s last collection time may be much earlier. Check collection times HERE. If you’re unable to get everything in order before the end of the day, the IRS recommends filing for an extension. That will prevent late penalties, although it won’t provide more time to pay tax money that is owed. State tax returns are due on May 15.